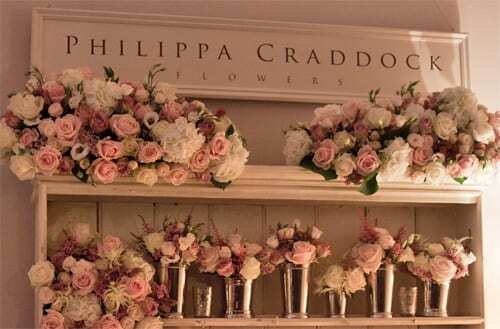 It’s Wedding Wednesday and today I’m delighted to share with you stunning wedding flower designs created by Philippa Craddock Flowers. 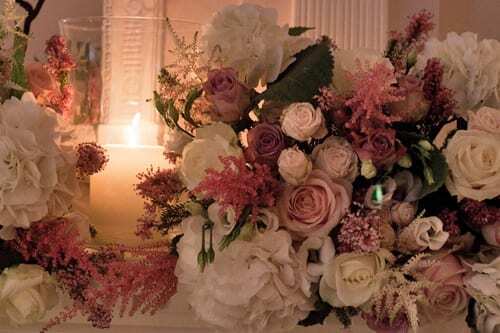 I captured these images at Quintessentially Weddings’ Atelier event, one evening last October (which explains the subtle lighting). 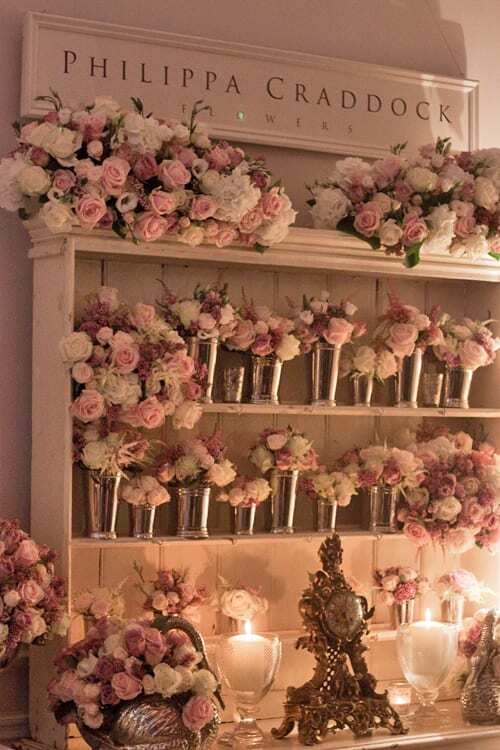 I loved the colour palette in shades of pink, white and cream, plus the combination of different blooms with their contrasting textures…all arranged in an eclectic assortment of silver containers. 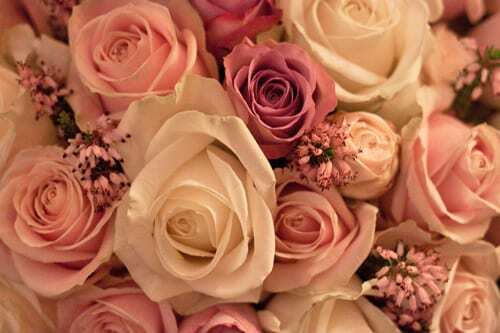 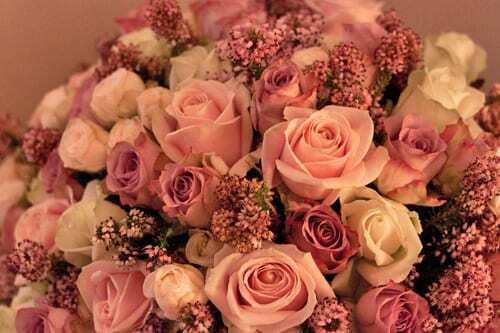 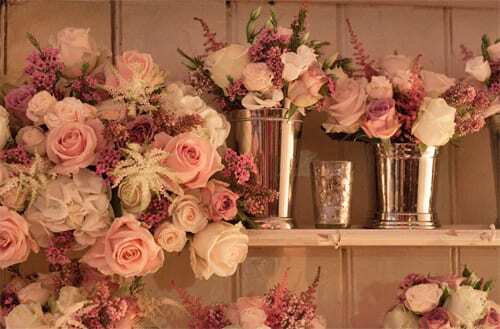 The flowers included a selection of wonderful roses, spray roses, astilbe and waxflower. 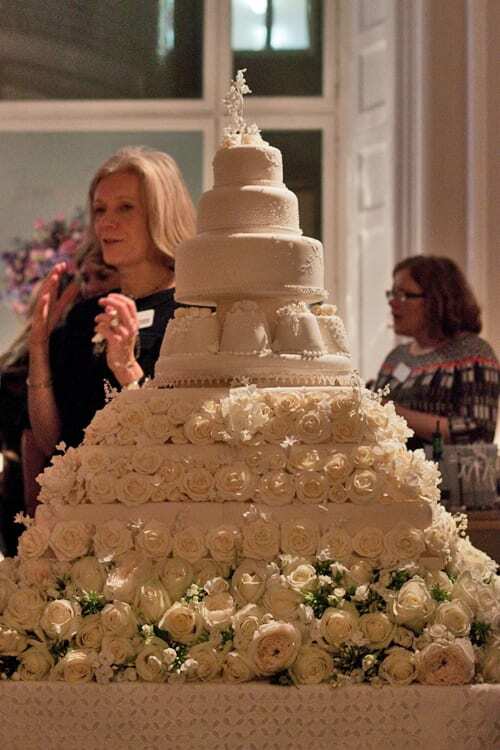 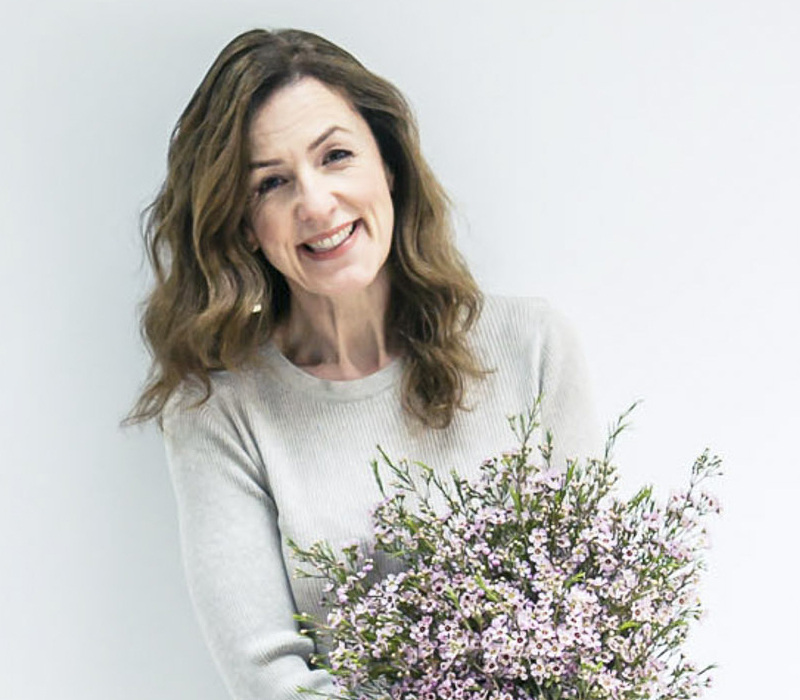 At the event, Philippa had also collaborated with royal wedding cake designer Fiona Cairns and had arranged beautiful white flowers at the base of Fiona’s cake. 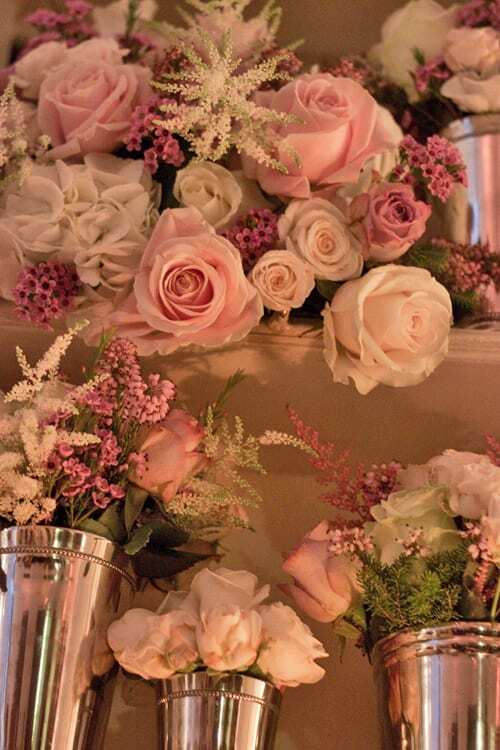 Did you notice the heather in the flower arrangements…a wonderful way to add texture and a pop of colour. 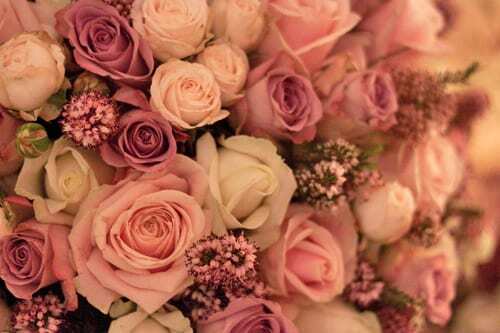 And wasn’t the swan lovely? 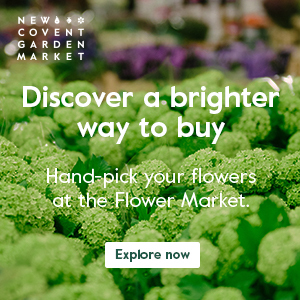 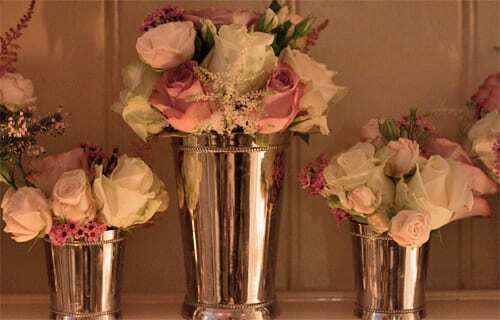 For more wedding flowers inspiration, do visit the Philippa Craddock Flowers website. 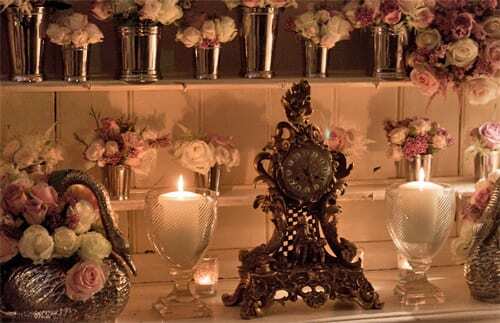 And if you’re looking for a wedding planning company, take a look at the exquisite Quintessentially Weddings website. 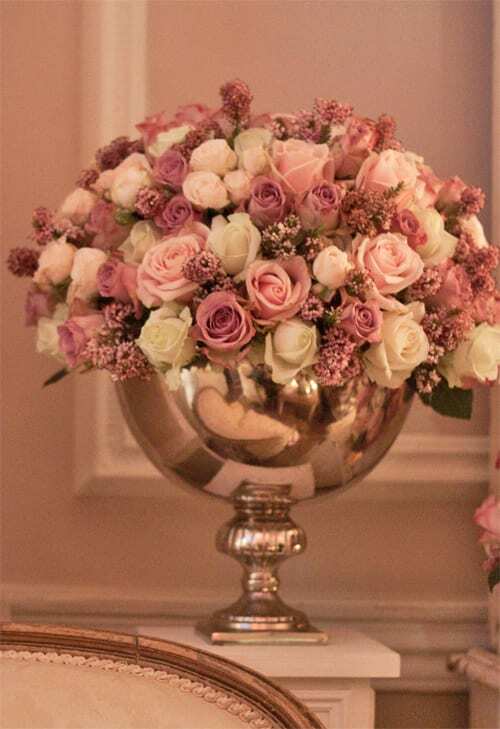 I find it very interesting that it seems to me there are 2 entirely different floristry styles current now.On the one hand you have this type of tight arrangements relying on colour & texture for their impact& on the other you have the very loose country style.Somewhere in the middle is what I call tortured modern with calla stems twisted into glass bowls!I love the radically different styles around now.How different from when I started in the 70 s with ” basic triangles” etc.I envy young people just starting a floristry career,it is so much more exciting now& the choice of flowers is wonderful( whatever the ethics of imported flowers & flowers out of season! 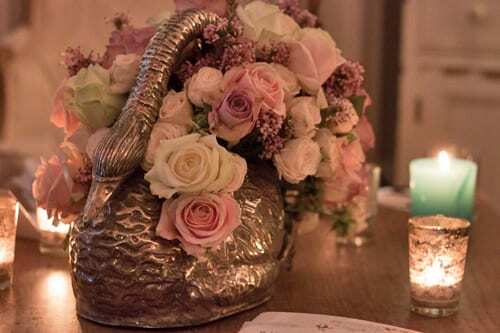 where did you find the lovely swan holders ?